The name M.W. Mummery has become synonymous with roofing for many years now, in fact the original and first was R.W.Mummery in the late 1940s when he first learned his craft. He always strived to provide the best quality service using the best materials and carrying out the work to the highest standard. Those ethics that he stood for have been carried down to what is now three generations. We still strive to provide the high qualify workmanship using the best quality materials that he stood for all those years ago. We are only a small family business but we feel that we can offer a much more personal service by remaining so. This enables us to take the care and attention to each job that we our customers deserve. 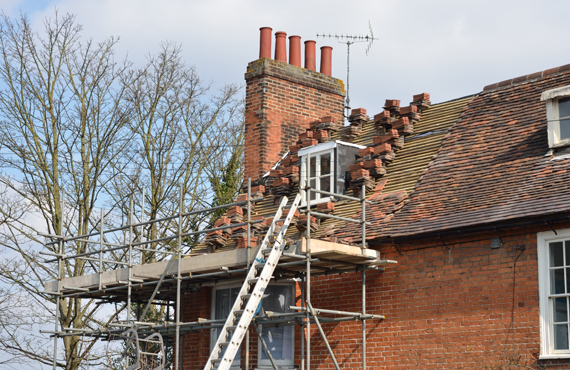 We intend to carry on the work of previous generations of roofing contractors in our family with the same high standards to satisfy our customers. All our work is guaranteed and with full liability insurance. You can feel confident with choosing us. The name M.W. Mummery has become synonymous with roofing for many years now, in fact the original and first was R.W. Mummery in the late 1940s when he first learned his craft.